New stats from a UK wide survey have shown that men are more likely to damage or break their home gadgets than women. The research, which comes from row.com, indicates that 13.28% of men have made a claim on their gadget insurance in the last 12 months, compared to 10.44% of women. Men are also more likely to be a victim of theft, with 21.74% of those surveyed agreeing that they’ve had a device stolen from them in the past. However, more women surveyed (13.75%) admitted they’d lost a gadget, such as a mobile phone, tablet or laptop, than men (11.41%). Shockingly, in terms of age, 35-44 year olds have claimed on their gadget insurance more than three times in the previous year, and they are also the age group most likely to claim due to the loss of a gadget (17.95%). 41.07% of those aged 18-24 have claimed on their insurance because they’ve dropped their device. When asked if they had gadget insurance, surprisingly, 18-24 year olds and the over 55s are the most likely to say yes, coming in at 28.03% and 27.78% respectively. 45-54 year olds are the least likely to have gadget insurance (74.39%) yet over 30% of them agreed that their devices are worth over £1,000. 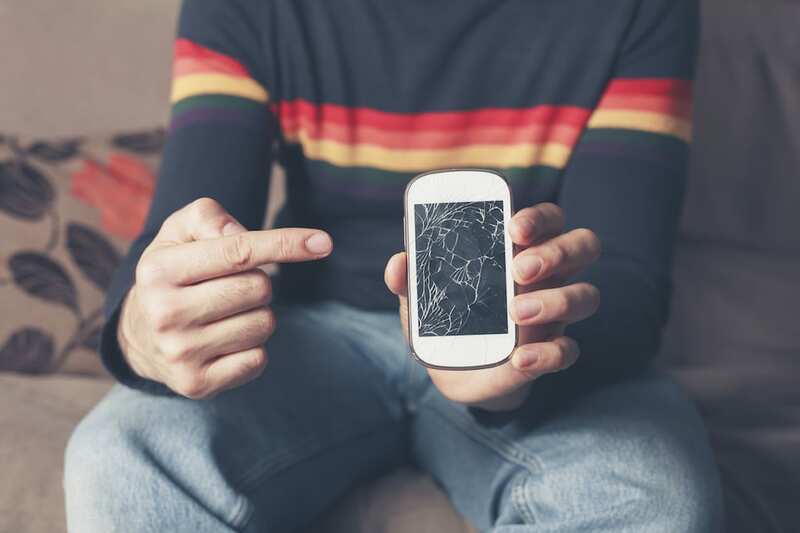 Those living in London are more likely to find a fault with their gadgets, as almost 13% have made a claim on insurance over the past 12 months. This figure is a five per cent increase on the West Midlands, in which only 7.7% of people have claimed. Despite being the highest claimers, Londoners have been shown to be the least likely to have insurance for their devices (69.74%). Richard Waters, Managing Director at Your Budget Cover, commented: “These stats highlight the importance of getting some kind of insurance to protect your devices, particularly as the value of our gadgets seem to be increasing. “Looking at the results from London, these are particularly worrying, especially as 13% of people find a fault with their device, yet over half of those living there don’t have insurance.